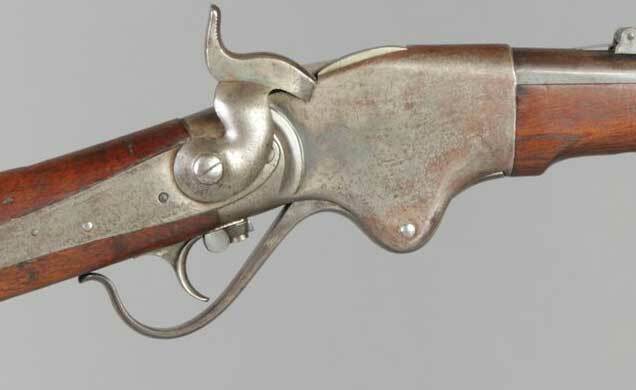 One of the main features of late 19th Century and early 20th Century military rifles was the magazine cutoff. Repeating rifles have been plaguing logistic types since the American Civil War with the thought of expending huge amounts of ammunition. Someone has to pay for that (you would think the Generals is charge of logistics were paying) and someone has to keep everyone supplied. All that aside, the first use of the magazine cutoff in battle actually saved the hides of the men carrying Spencer carbines. I wrote about Ranald Mackenzie in an earlier post, and one of his responsibilities running the 4th US Cavalry was keeping the Commanches at bay. Commanches were not push overs in any stretch of the imagination, and his command got tangled up in a large group of them in the Battle of Blanco Canyon. The Indians were in no mood to settle in a reservation, and Mackenzie and the 4th Cavalry aimed to put them there. In pursuit, the column entered Blanco Canyon and were promptly set upon by hundreds of Commanches. One Lt. Carter fought a rear guard action while the main column sought to escape the trap. Carter had his men close the magazine cutoff in their Spencer carbines, and had them use single shots till they were to make their break as the last of the column. At the last moment he told his men to release the cutoff and pour it in to them. The Indians were shattered by the volume of fire the troopers dished out. They made their escape and the troopers only lost one man during the entire fight. Magazine cutoff just before trigger. This rifle sold at auction. 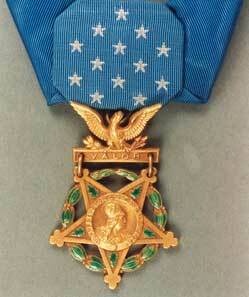 Lt. Carter was awarded the Medal of Honor for that action. His quick thinking saved the day, but an action like that would not be repeated, as the cavalry was soon to give up their Spencers for Trapdoor Springfields. 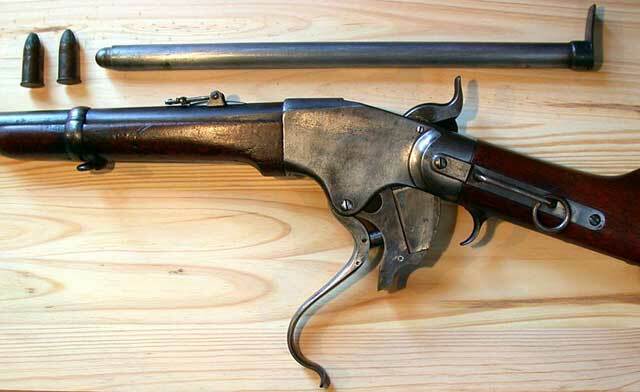 As Custer was to find out, those carbines had no magazine cutoffs, as there were no magazines. Repeating rifles would return to the cavalry, but not until the turn of the century. Second Lieutenant Carter, Robert G.